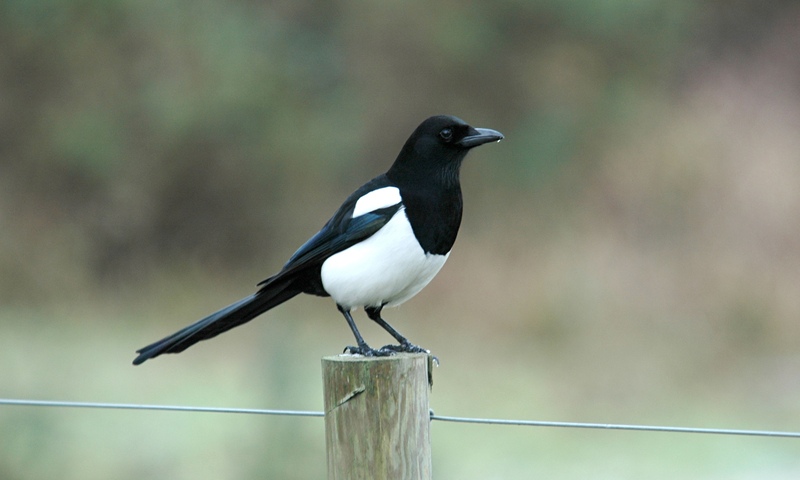 Magpies are commonly synonymous with tattlers and thieves, a fact easily explicable in terms of the bird’s behaviour. 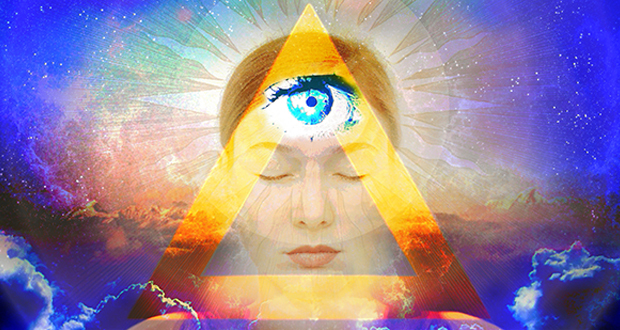 This is also why the magpie-thrush, the borling-borlang, symbolizes for the Montagnards of southern Vietnam the ancestor who taught them the art of conducting trials - or at least of holding palavers - while the Sioux are convinced that magpies are omniscient. 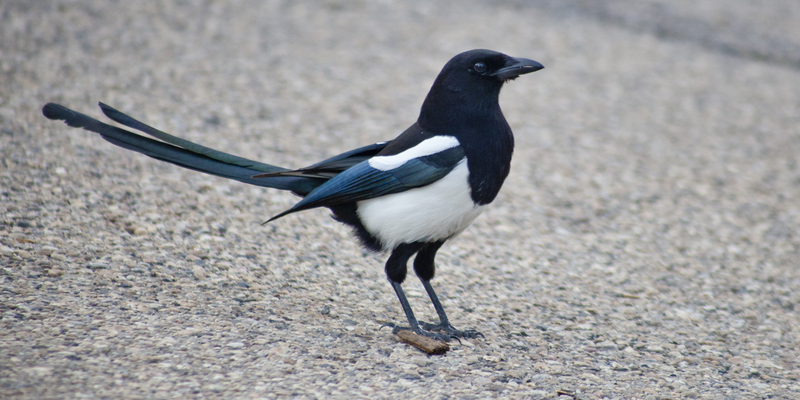 In China, magpies know if the wife is unfaithful, since the half-mirror which the husband has given her turns into a magpie and tells the husband if the wife has deceived him during his absence from home. 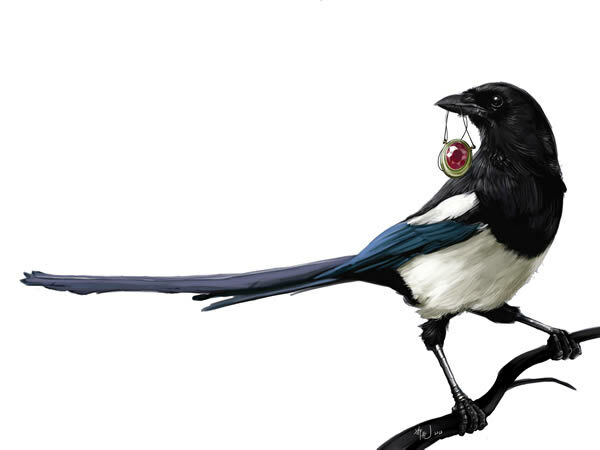 The identification of magpie with mirror is odd, until you remember the attraction shining objects have for the bird. 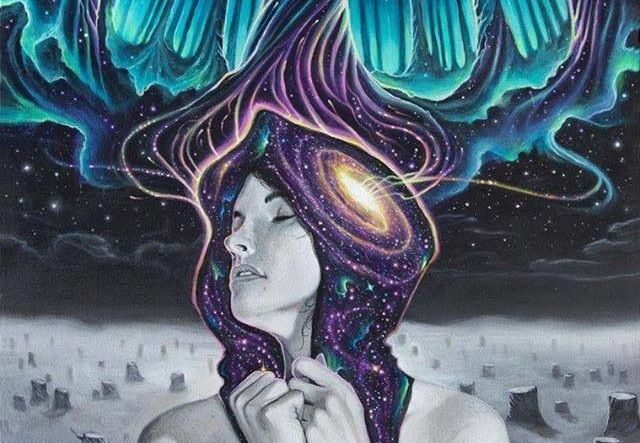 On the other hand, the magpie is also the means to marital fidelity, these birds forming the bridge over the Milky Way for the bridal procession to pass when the celestial Weaver goes to meet the Cowherd. 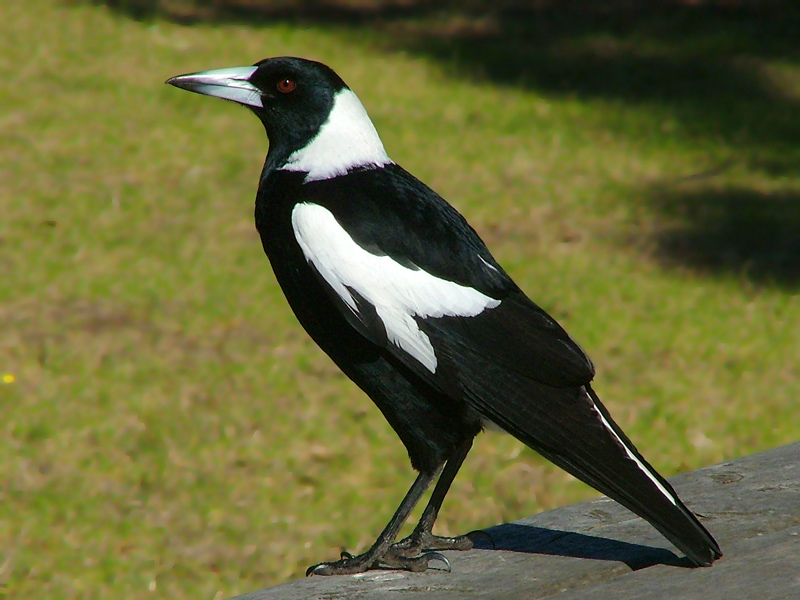 This is the reason why magpies are supposed to have bald heads. 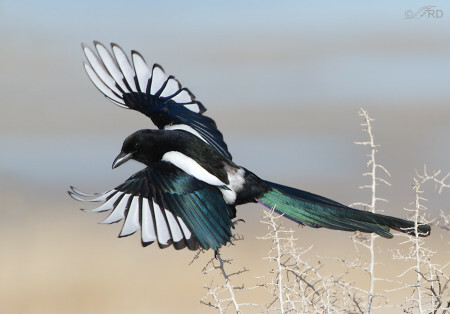 The magpie is a fairy (chen-nu) since the daughter of the Fire-king, Yen-ti, changed herself into a magpie and flew up to Heaven when her nest was burned - a Taoist Immortal’s apotheosis. In this context, the magpie played a similar part to that of the crane. 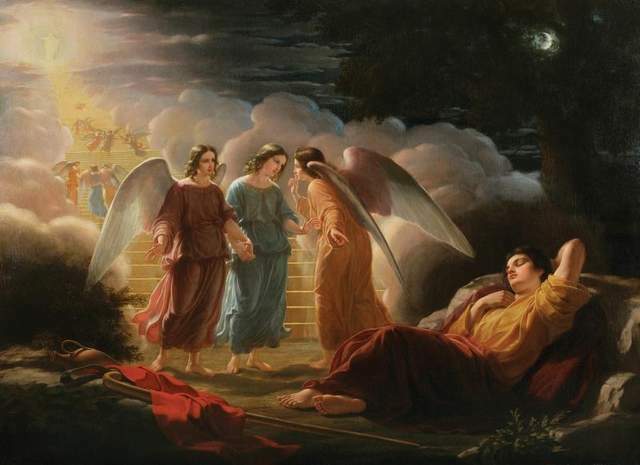 Furthermore, ashes from magpies’ nests were used to wash the eggs of silk-worms, a custom which conjures up hatching symbolism. 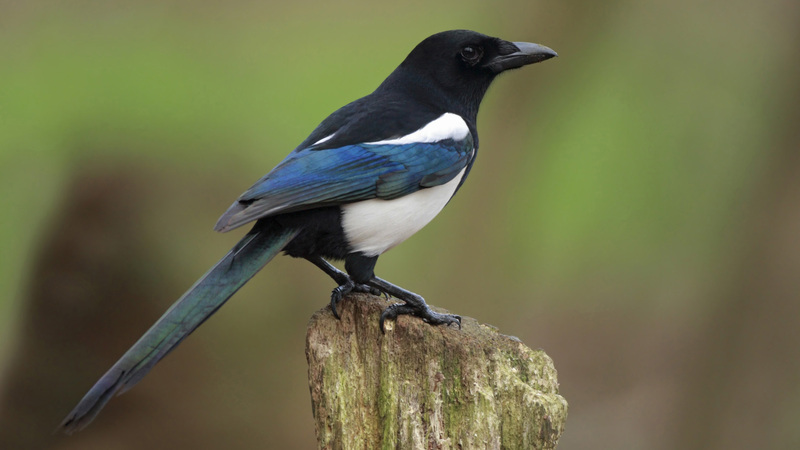 Magpies were sacrificed to Bacchus so that, with the help of wine, tongues might be loosened and secrets revealed. According to the Greek legend, the Pierides, nine Thracian maidens, attempted to rival the nine Muses. Defeated in a singing match, they were changed into magpies. 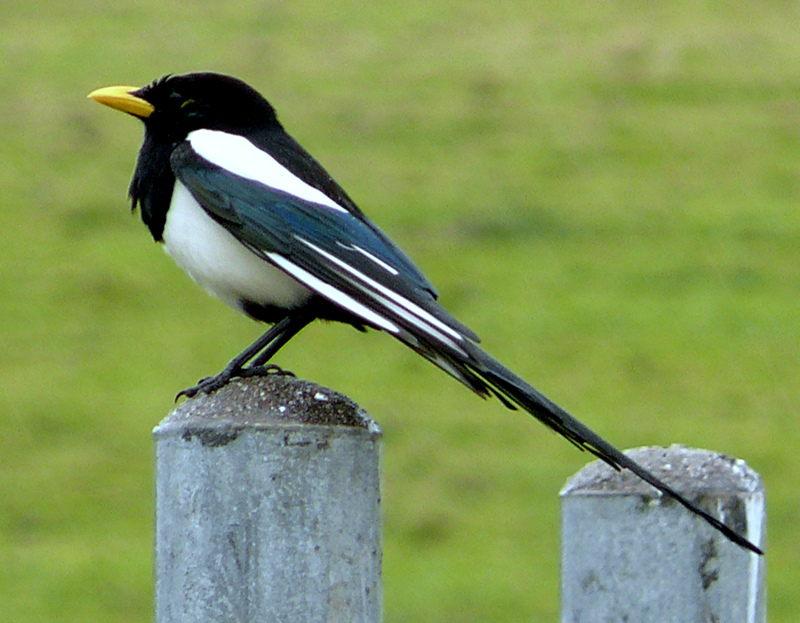 As told by Ovid, the magpies of the legend might be regarded as symbols of envy, presumption, idle gossip and snobbery. 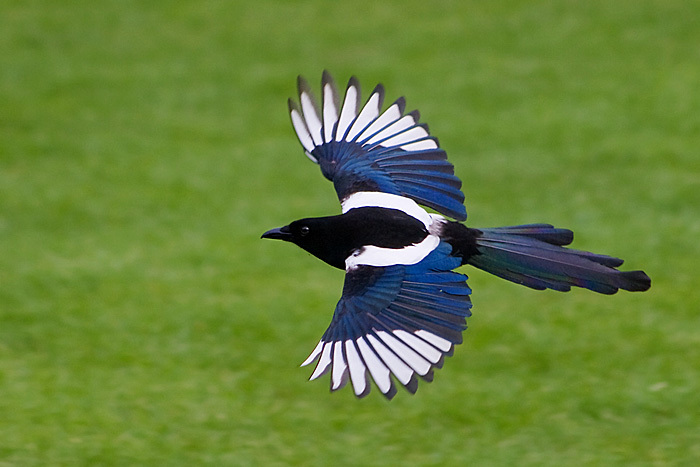 In Western folklore, the symbolism of the magpie is generally dark and appearances of the bird seen as evil omens.